A lot of the photos in the Portugal series are from the beautiful city of Porto. 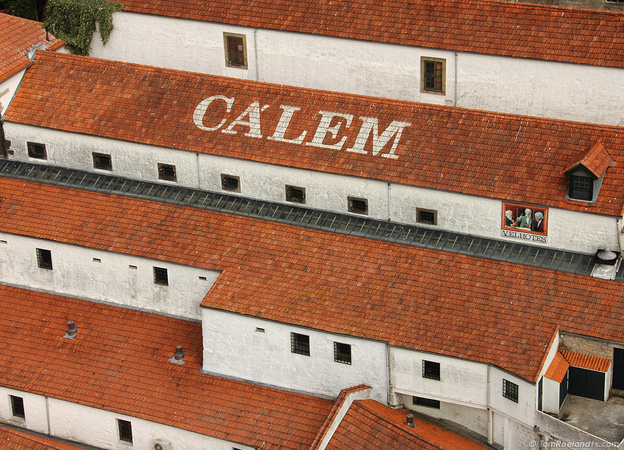 This first one shows the roofs of Cálem, one of the many producers of Port wine. This is photo 1 of 11 from the Portugal series.